Bhopal: Governor Smt. 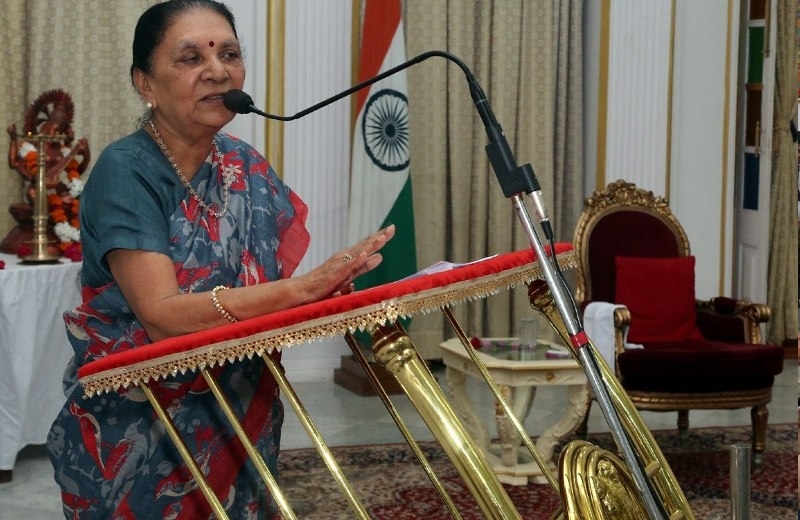 Anandiben Patel has urged people of the state to take active part in the “Swachhata Seva Abhiyan” being launched in the country from today to October 2, 2018 and make it a success. Smt. Patel said that Mahatma Gandhi had said that cleanliness is more important than independence. Cleanliness is a compulsory part of a healthy and peaceful life. The Governor said that the Prime Minister Narendra Modi has decided to launch the “Swachhata hi Seva” campaign to realize the dreams of Gandhiji’s concept of Swachhata. She said that this would be possible only when every citizen of India realizes his responsibility for this campaign and puts in integrated efforts to make the mission a success.